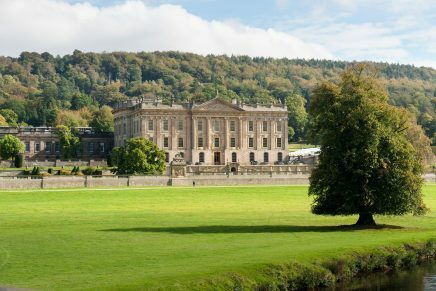 A unique one-off chance to ride around the breath-taking Chatsworth Estate has been made possible thanks to The British Thoroughbred Training Centre. This fantastic opportunity takes place on Sunday, July 10 when you will be able to enjoy a leisurely hack alongside the magnificent fences cross country fences, explore the pathways and take in the stunning scenery of the Chatsworth Estate whilst raising money for charity. 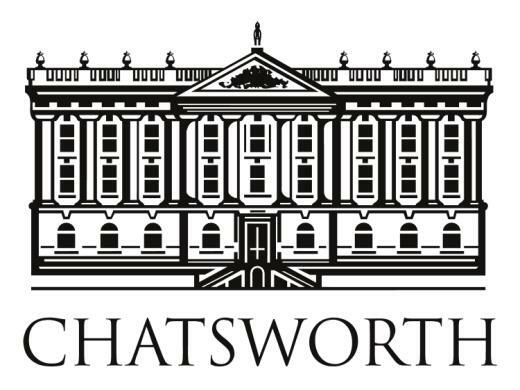 Thanks to the support of the Duke and Duchess of Devonshire, all the money raised on the Chatsworth ride will go to the BTRC’s ‘Ride for Retraining’ campaign. 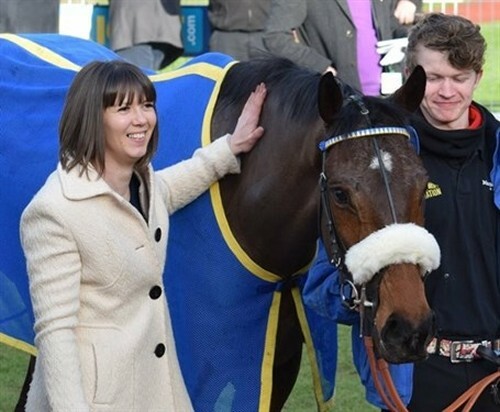 This nationwide initiative marks the 25th Anniversary of The British Thoroughbred Retraining Centre, Britain’s original and biggest organisation dedicated to the retraining and rehoming of racehorses for new careers after racing. To celebrate the BTRC’s Silver Jubilee, the Centre is hoping to raise £100,000 to increase the size of the stabling facility from 40 boxes to 80 and so double the number of horses that can be helped every year. “We want as many riders as possible to join in and support us so that we can help many more of the horses coming out of racing every year to find new and happy careers when their racing days are done” said BTRC Chairman John Sexton. And BTRC Chief Executive, Gillian Carlisle added: “Our 25th Anniversary celebrations are now underway and the Ride for Retraining campaign is a fantastic opportunity for everyone to get involved in this great fund-raising appeal. “All you have to do is ride as many miles as you can, on your own, with a friend or as part of a planned ride such as a pleasure ride or endurance activity – so that together we can reach our goal of raising the £100,000 for the new stable block. To take part in Ride for Retraining simply visit the BTRC website sign up to ride and donate £10. Everyone who registers will then receive a Ride for Retraining hi-viz tabard to wear while out hacking or on a pleasure ride. Once they have completed the ride, they will be asked to log the distance covered on the BTRC website and that will be added to the overall total. Everyone’s individual mileage will be added together so riders can follow not only the fundraising effort but also the distance achieved throughout the next eight months before the initiative ends on November 5. It is hoped that as well as donating £10 to take part, as many riders as possible will use the opportunity to raise more money through getting themselves sponsored by friends and family, but the main aim is to get as many riders as possible taking part. The British Thoroughbred Retraining Centre is the UK’s leading charity wholly dedicated to ex-racehorse welfare. By appropriately retraining and rehoming ex-racehorses from their base in Lancashire the BTRC is proud to provide a secure future for these horses for the rest of their lives. Entries are now open so sign up for Ride for Retraining visit www.thetrc.co.uk or telephone (01524) 812649. I love Donatella. She take a beating in in some circles because she is so misunderstood. But I don’t want my wealthy billionaire heirs to fortune and glamour to live in the same world I do. I love that the house of Versace has always invited others to join THEIR world, not expected their designs to live in ours. They are celebrating a lifestyle. Gorgeous images, love!